FRANKFURT -- Registrations in Germany increased by 11 percent to 241,399 vehicles in January, with brands including Toyota, Skoda, Renault, and Fiat recording gains of over 20 percent, data from the Federal Motor Transport Authority (KBA) showed on Thursday. Toyota led gains among the mass-market brands, with registrations jumping 30 percent. Skoda sales rose by 26 percent, ahead of sister brand Seat, whose registrations were up 11 percent. The scandal-hit VW brand's volume rose 5.1 percent, while sales at VW Group's premium marque Audi slipped 3 percent. Other January winners included Renault, whose sales rose 26 percent, Fiat, whose volume increased 25 percent, and Peugeot, whose volume grew by 22 percent. Sales at Renault Group's budget brand Dacia jumped 23 percent. Download file, above right, for January sales by brand. Ford's volume rose by 6 percent, while Opel's registrations grew 4.5 percent. Aside from Audi, premium and luxury brands fared well. BMW brand sales grew 19 percent, just behind a 20 percent jump at rival Mercedes-Benz, while Jaguar's registrations rose 76 percent. Porsche sales were up 8.2 percent and registrations at Volvo rose 11 percent. Among other Asian brands, results were mixed with Hyundai sales rising 14 percent, while sister brand Kia's volume fell 2.6 percent. Nissan sales dropped by 5.9 percent and Honda registrations plunged 27 percent. 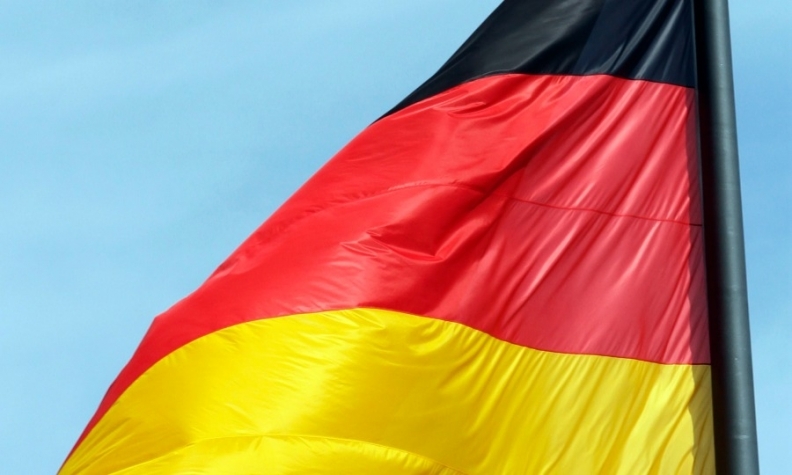 Germany is the latest key European market to report a double-digit sales growth. Sales in France and Spain grew 11 percent last month, while volume in Italy rose 10 percent. Evercore ISI said German registrations in January were up 6 percent on a selling day adjusted basis, while the French, Spanish and Italian markets were all flat on a selling day adjusted basis. "Despite this seemingly solid start to the year, we are not expecting the German market to grow in 2017 and forecast a flat year," the analysts said in a note to investors.